Have had Grand Stone do two different jobs for us and have been pleased both times. They're craftsmanship is far superior to most granite work we run across in other homes. Husband and wife run the business and very helpful and accommodating. Christian values as well are evident. Had Grand Stone install granite in my house as well as a backsplash in my kitchen. They did a wonderful job and had a great attention to detail. Everything was done exactly as quoted and when questions arose they asked my preference instead of just doing the job the easier way. Grand Stone is amazing! We were very impressed with everyone and their attention to detail and design. We went with Cesar Stone faux marble and faux concrete quartz and could not be more pleased with the results. Installation was quick and our new kitchen is perfect. 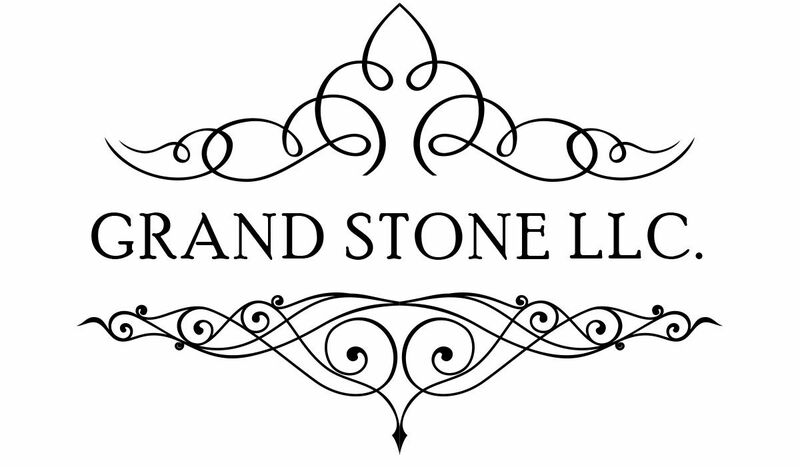 I would recommend the team at Grand Stone to everyone and will be reaching back out when it's time to redo our bathroom. I was looking for a granite counter top to replace my old bathroom counter. Priced several in the area but Grand Stone was the most reasonable and professional. I wanted to take a sample home so they cut me several pieces while I waited. (The guy on the corner at the other granite place literally took a hammer and broke one off for me and only gave me one choice). Installation was good - only complaint is they left a little mess in the driveway that I had to hose off but no big deal.Note: There is a Granite place on the corner of Jones & Jones - this is not Grand Stone. You have to drive to the end of Jones Rd. West and it is tucked away in a corner.